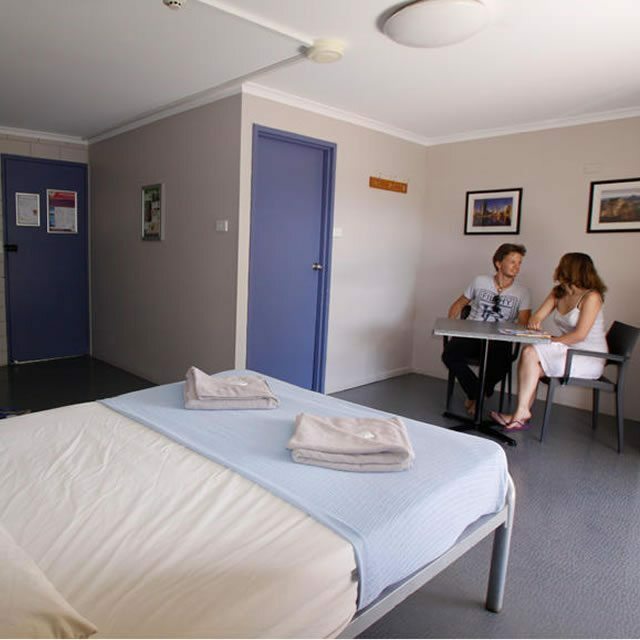 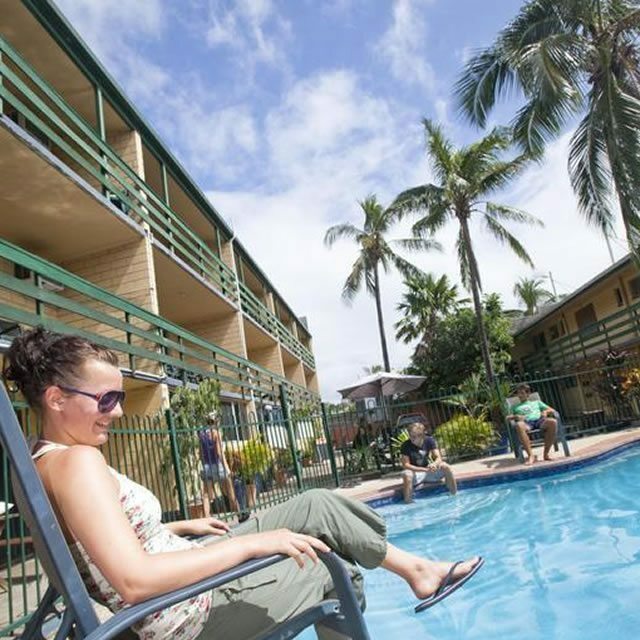 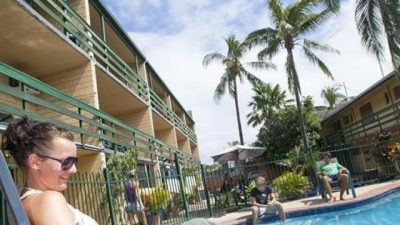 Airlie Beach YHA is located in the heart of Airlie Beach, within walking distance to transport, shops, restaurants, cafes and the swimming lagoon. 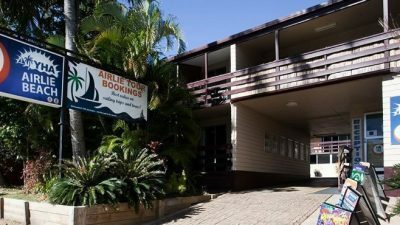 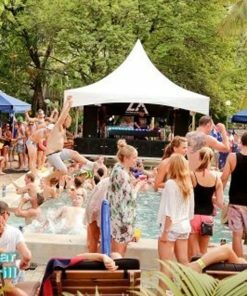 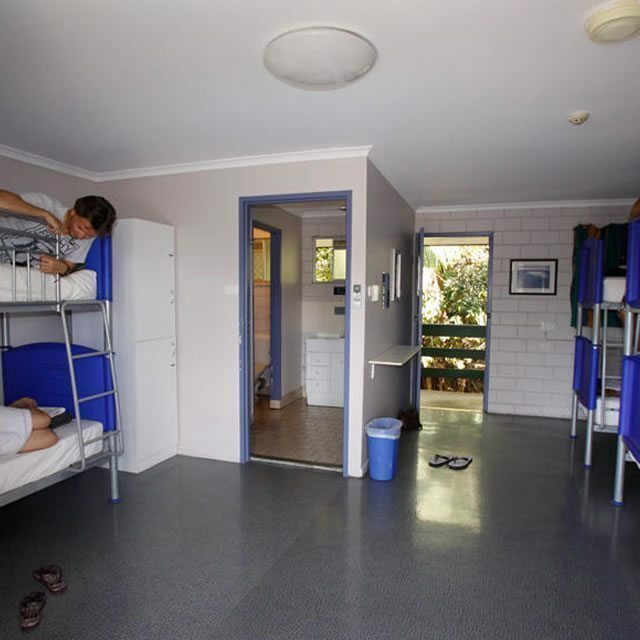 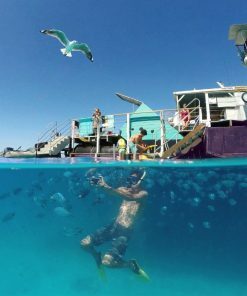 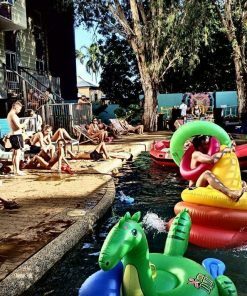 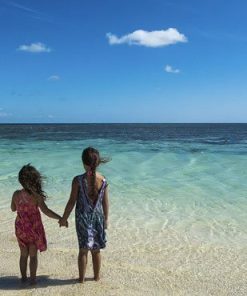 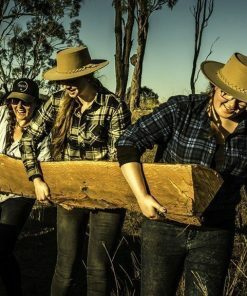 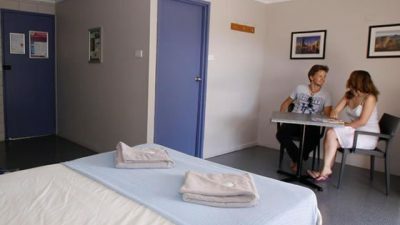 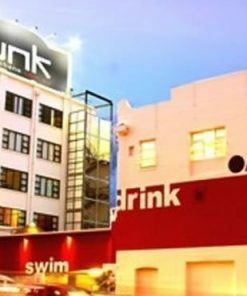 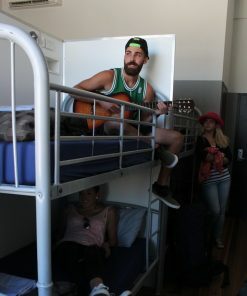 This backpacker hostel in Airlie Beach gives you access to all that the Great Barrier Reef has to offer as well as the famous 74 Whitsunday Islands, including Whitehaven Beach. 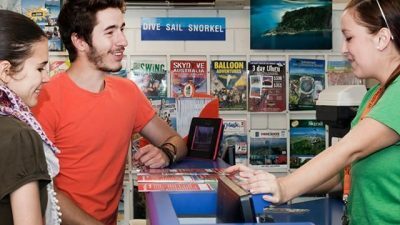 Our YHA Travel and Tours desk at reception can help you with all the best value tours so you can get out there and see the world’s largest coral reef! 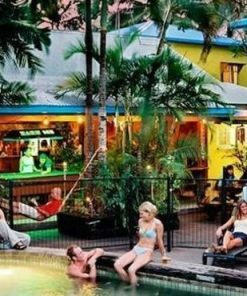 Airlie Beach YHA is part of the YHA Australia network, a not-for profit, membership based organisation with more than 85+ hostels around Australia! 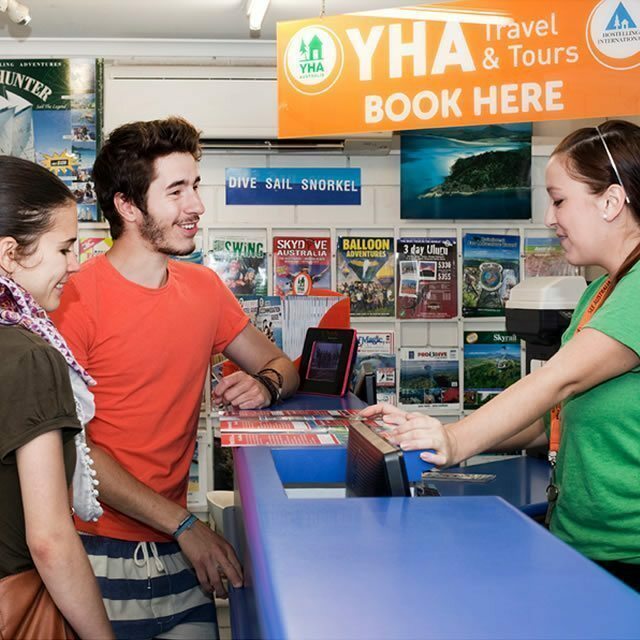 YHA is also affiliated with Hostelling International (HI), the largest backpacker network in the world. 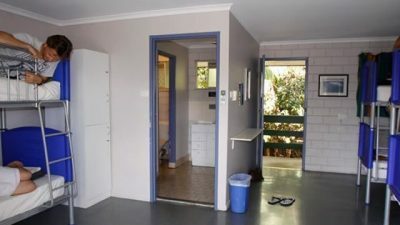 Bus: 300 metres to stop Train: 30 km to station at Proserpine, catch connecting bus. 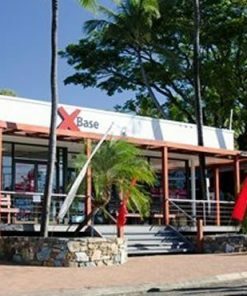 Plane: 45 km to airport at Proserpine, catch connecting bus.